We have a passion for fitness. 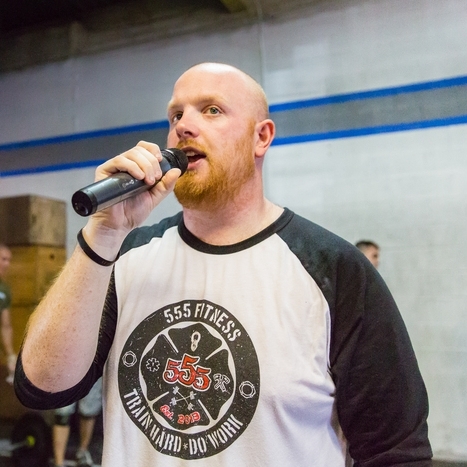 The SuperFit Games operates and oversees each and every competition. Because we do not license our brand to any outside entities, expect to see these faces at your next SuperFit event.